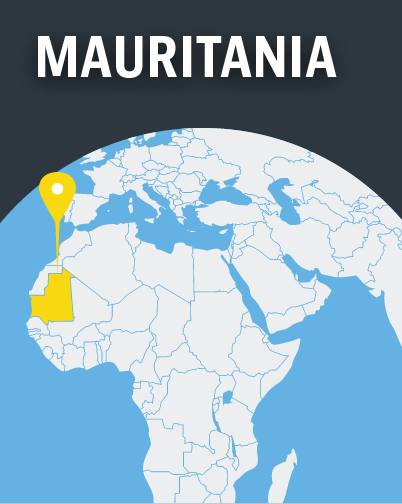 Under military rule for more than 30 years, Mauritania’s government tries to shore up its legitimacy among Islamic groups and hold on to power partly by being hostile to Christians – particularly those from a Muslim background. 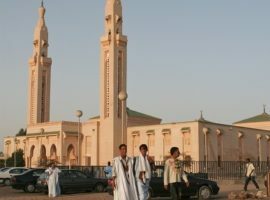 Converts to Christianity also face pressure from their families, as they are seen as bringing shame on their tribal or ethnic group. As a result, most keep their faith a secret.